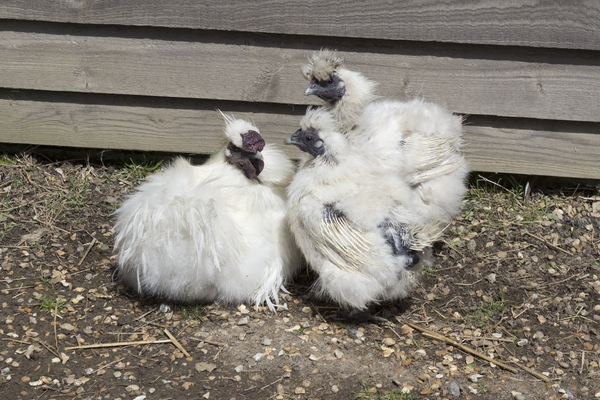 Our main aim is to keep and breed rare, traditional and interesting breeds of poultry and waterfowl. 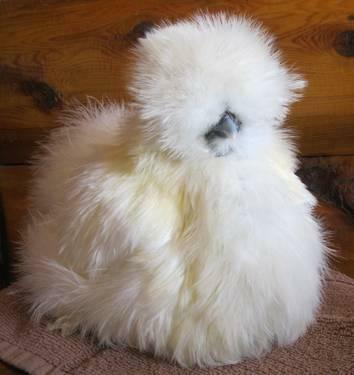 A little on the flighty side. 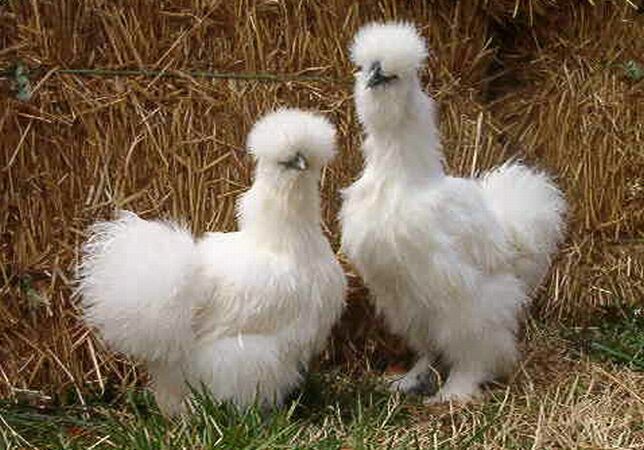 They live happily on my organic farm with loads of fresh air, freedom, and good quality food. 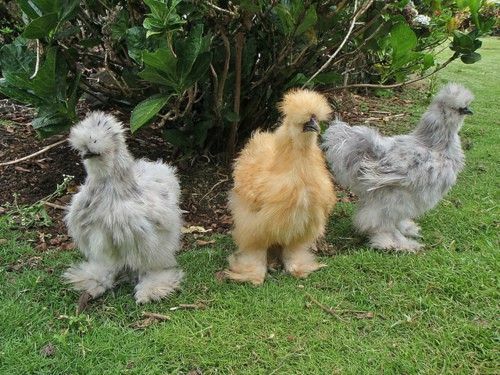 From day old through to off heat birds. 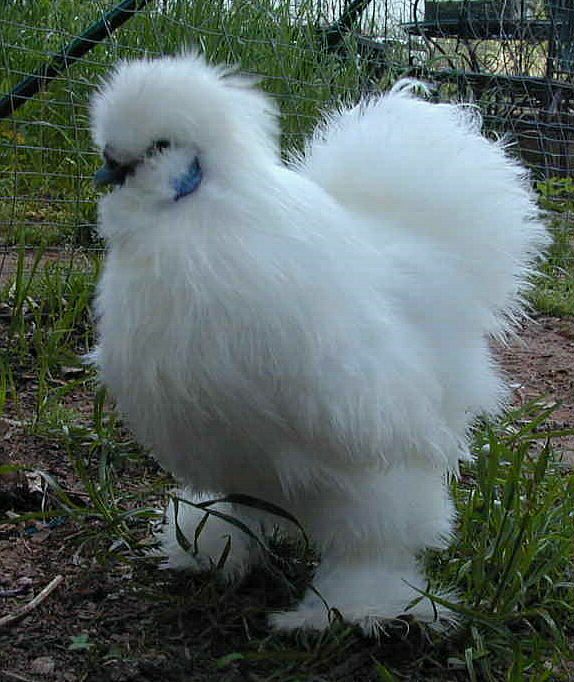 A docile, hardybird, developed from the maran. 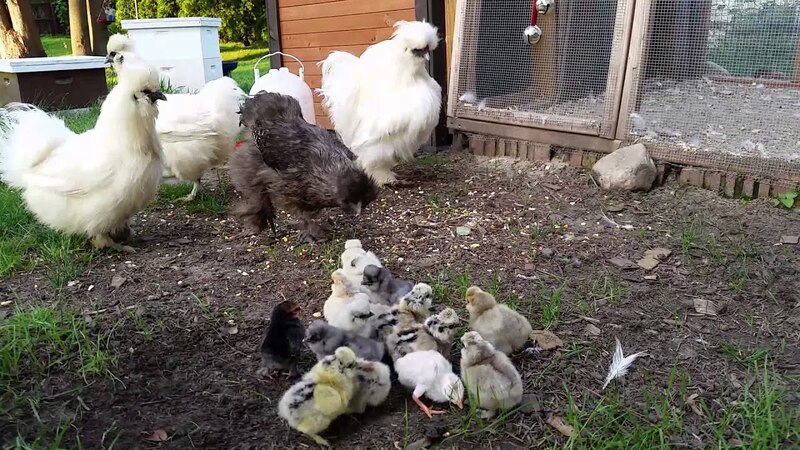 Tags: Chicken & Price list Adult bantams Clucky Coop Hens. 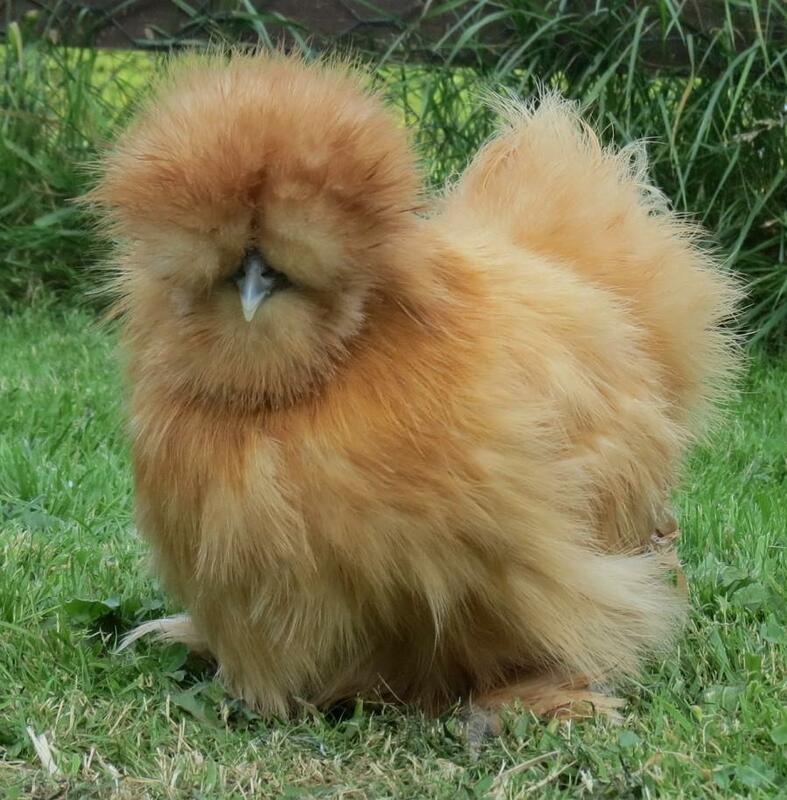 Please phone to check what stock is available. 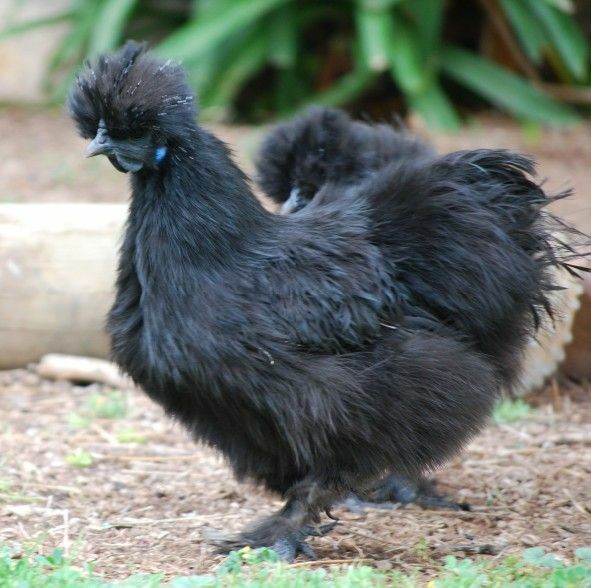 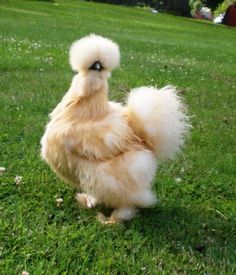 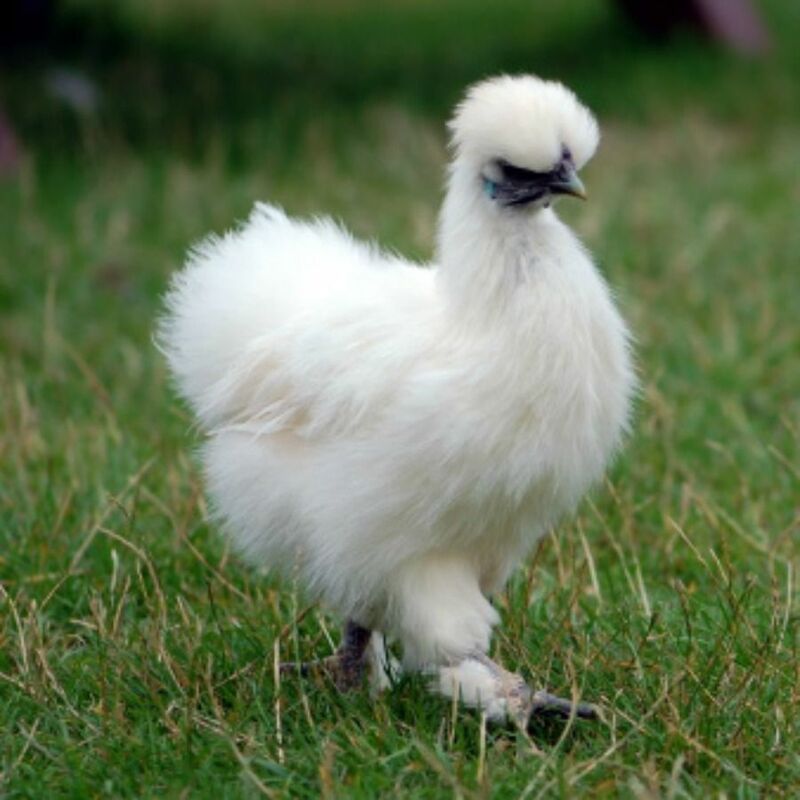 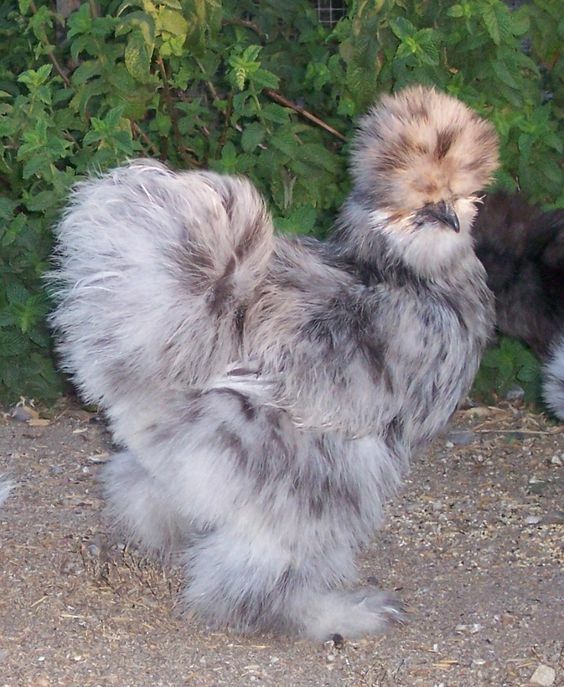 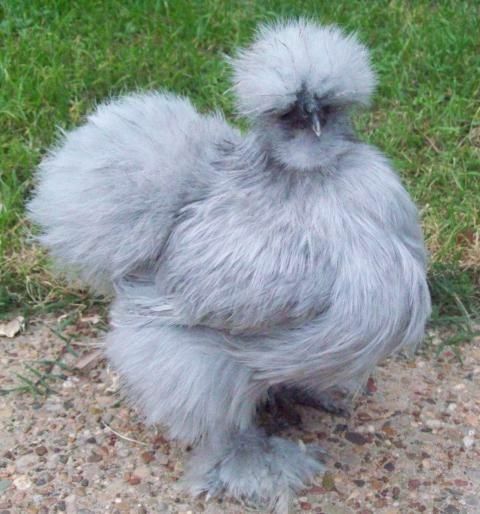 Breeds: Silver Spangled Appenzeller, Cuckoo Maran, Brown Leghorn Bantams, White silkies.